Every weekend, we have demonstrations across the UK to show you how versatile each collection really is. If you’re free this weekend, why not pop in? 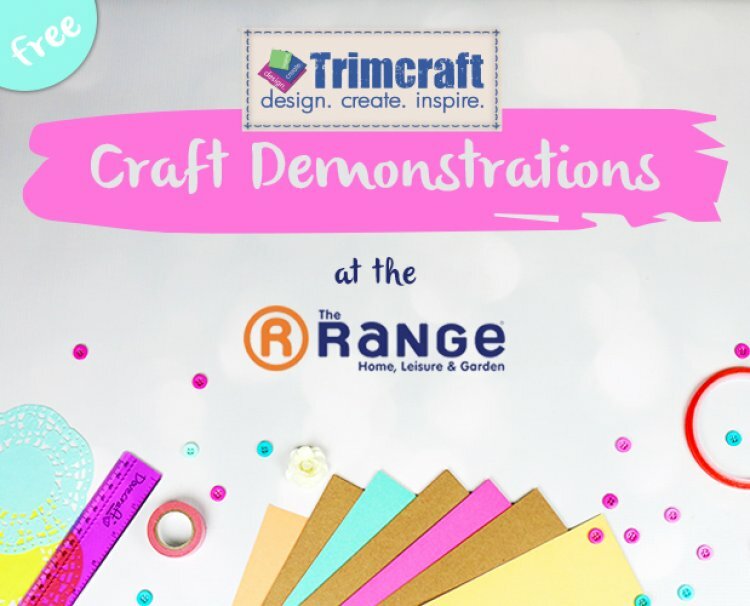 Don’t be a stranger, our demonstrators would love to meet you and you might leave bursting with new ideas! Next week we have demonstrations in: Southend, Camarthen, Weston, Leicester, Broadstairs, Burton and Glasgow.